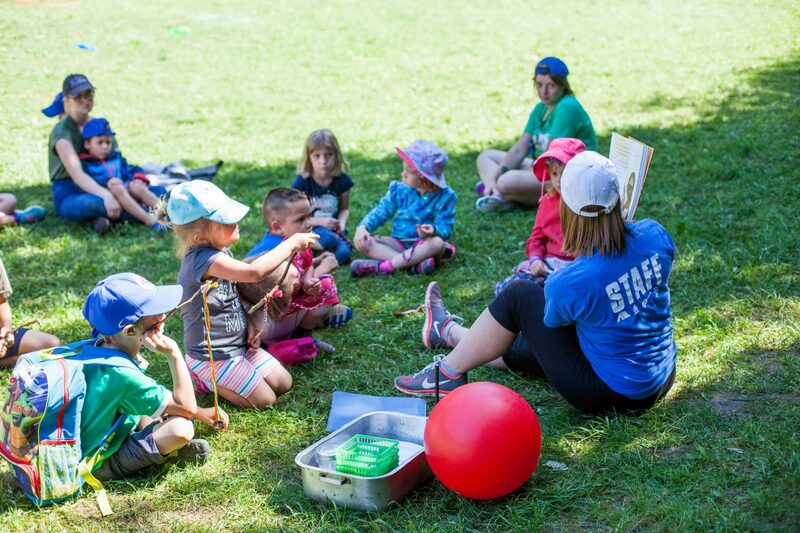 Being a part of the Presbyterian Church in Canada gives children and adults a unique camping experience – a Christian camping experience! At Kintail, campers start and end the day with God… starting with a campwide chapel service and ending with a devotion to God with their cabin groups. As well, once a day, campers celebrate their faith during FLASH (Faith, Learning and Sharing), which is a child-orientated Bible study full of fun, games, singing and learning! At Kintail we take joy in celebrating our faith together, in a fun and accepting outdoor setting!